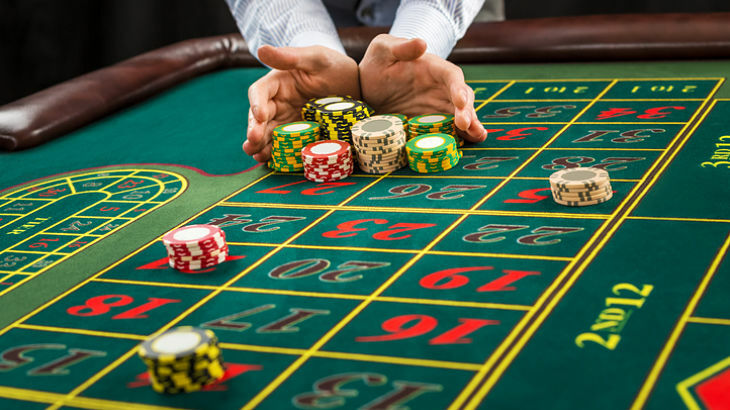 Is it too Late to Roll the Dice on the Casino ETF? With a helping hand from Macau, the world’s largest gambling hub, the VanEck Vectors Gaming ETF (NYSEArca: BJK) is up more than 19% this year and some analysts see more upside coming for gaming stocks. Las Vegas Sands (NYSE: LVS) and Wynn Resorts (NASDAQ: WYNN) are dominant names in Las Vegas but the companies, two marquee holdings in BJK, are also big players in Macau, levering each to Chinese gambling trends.